Engaging learners and leaders through technology. I have a developing theory about the roles that delegation and empowerment play in school and educational leadership. Actually, rather than just in the context of education in my mind it is transferable into all aspects of leadership. In short here’s my initial thinking… delegation is an old school solution to leading that reinforced the traditional hierarchal leadership structure. On the other side of the coin, empowerment is a leadership approach that looks for and builds on strength in others, gives them the space, trust and permission to innovate, aligning itself to networked leadership structure. Hierarchal = Delegation? Networked = Empowerment? I need to delve a little deeper into that thinking but before I do, some background… the why. The thinking here starts back in my move from a principal at a school with a roll around 160 to my current role as principal at a school with a roll around 360. I found the workload a big set up and felt that it was impacting on life at home and the whole work/life/family balance. I don’t really know why this was though, especially with a hugely capable and already leaderful staff at my new school. Was it to do with a change from a rural school to an urban school? Was it the pace and expectations of leading a historically high performing school? Was it me not understanding how to effectively work alongside the new and extensive leadership team? I wasn’t sure but what I did know was that I was finding it a challenge. None of them are specifically about leadership (except maybe the heroic v. post heroic leaders in Disobedient Teaching) but all of them describe approaches that can easily be embraced as a philosophy to drive a leadership style. More often, just changing the context (wording) e.g. 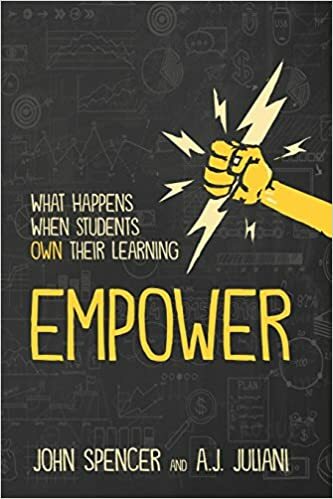 from Empower: What Happens When Students Own Their Learning to Empower: What Happens When Teachers Own Their Learning makes one think differently and put the thinking within your own context of leading a school. So I have this issue of an increased workload after a move to a new school, the added desire of wanting to be a transformative leader, but with a sense of ensuring a need to manage my own wellbeing. This led to a conversation with my appraiser as we pulled together my annual appraisal plan. End result, a development goal providing the context for my professional inquiry: Explore systems & mechanisms to support effective delegation & ‘working through others’. 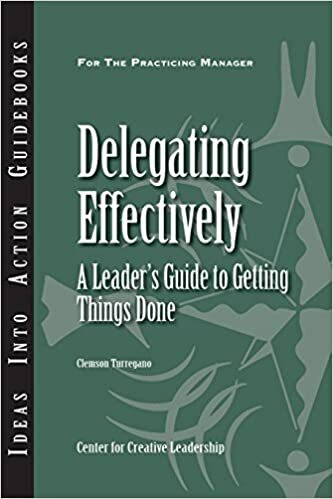 I recall my appraiser, who I have immense respect for, indicated that there were already a number of documented approaches to delegation which outlined a very structured sequential process that one could use. That’s just the ticket I thought, and launched my inquiry. and for the individual – enhanced value, confidence and self-image, & opportunities to use their initiative and problem solve. increasing innovation, communication and creativity. 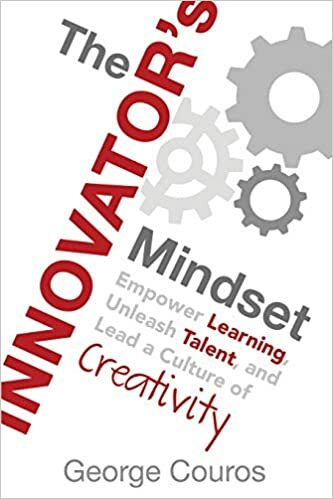 So there is some really positive messages in this publication, and some that align themselves directly with what I want to be as a leader and to our school vision. It also shows that my thinking re delegation/hierarchal leadership v. empowerment/networked leadership does not really have a lot of substance behind it! From this source anyway it is clear that when a leader has a desire or vision to empower staff, and they have established effective trusting relationships, then delegation (as described above) is empowerment.